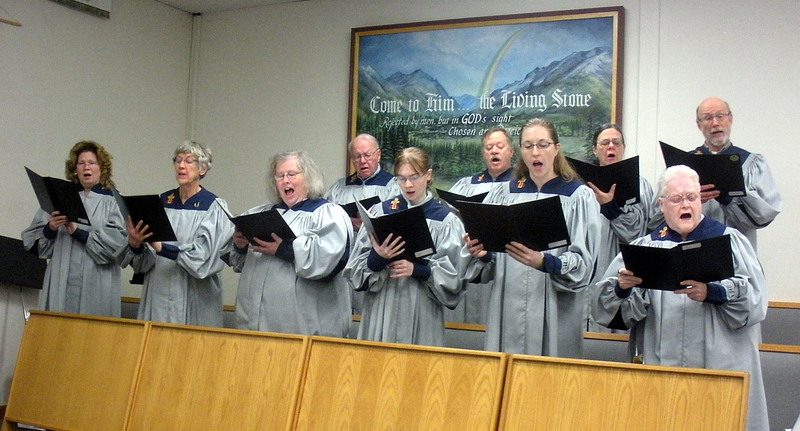 The Chancel Choir rehearses on Sunday mornings at 8:45, September through May. They sing a variety of anthems from traditional church music to more contemporary praise songs. They always welcome new singers – you don’t have to read music, just love to sing!